The CR2 file format is basically an extension of Canon's proprietary features and is due to the fact that RAW images are generated directly by the camera. CR2 RAW image format used by many popular Canon digital cameras, such as EOS 300D, EOS 350D, EOS 400D, and more. There are many reasons why CR2 files cannot be accessed, including accidental deletion or formatting, and virus attacks. 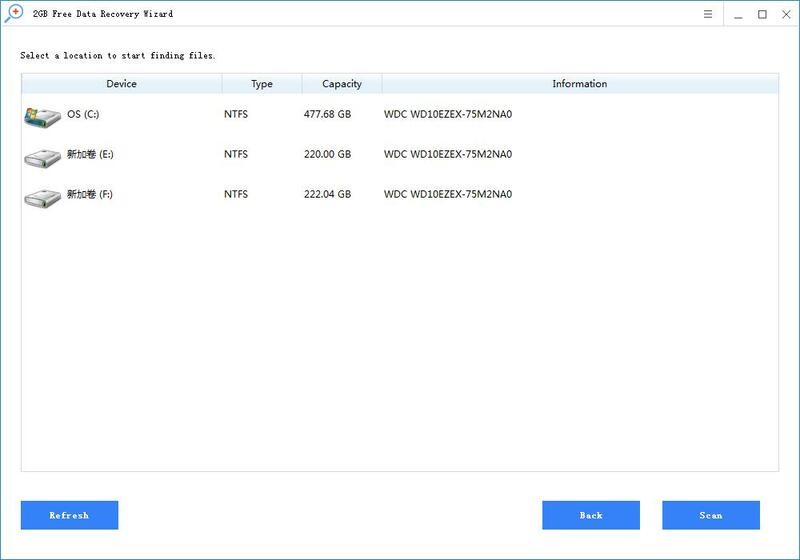 Is it possible to recover corrupted or deleted CR2 files? The answer is yes. Rcysoft Data Recovery is able to recover deleted, lost, formatted and even corrupted CR2 files. 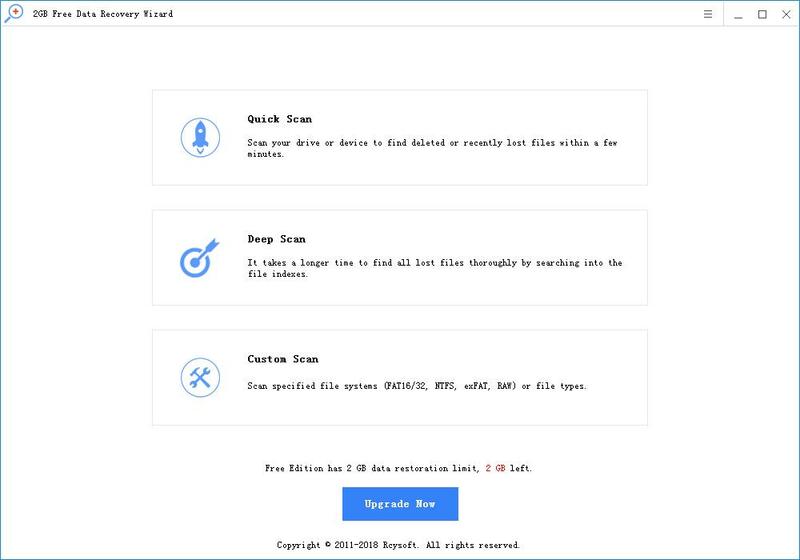 Step 1: Make sure the SD card is plugged into your computer and recognized. 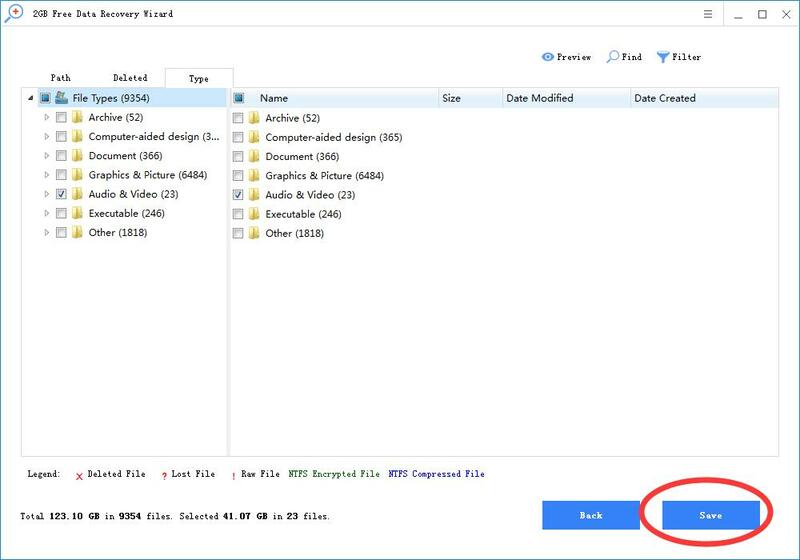 Select the SD memory card and click the "Scan" button to start scanning the file. 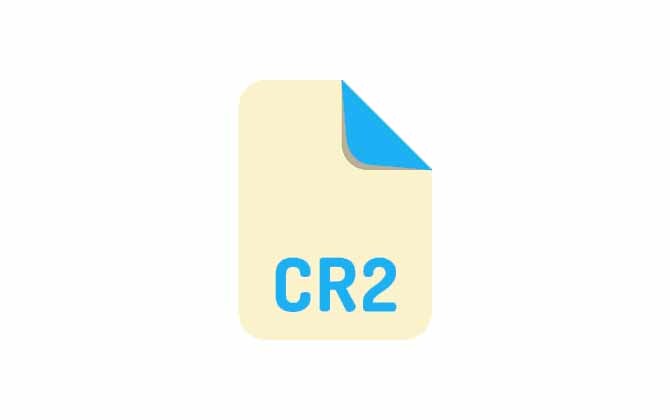 Step 2: Check the CR2 file and click the "Save" button to save the cr2 file on your computer.